Once in a lifetime, if you are very lucky, you may find the idea or the project that fires you with such passion that you devote life, energy and resources to seeing it through to the end. For us, bringing Superfine Merino back to the UK is that project. For many years now we have been importing the very best Australian genetics. 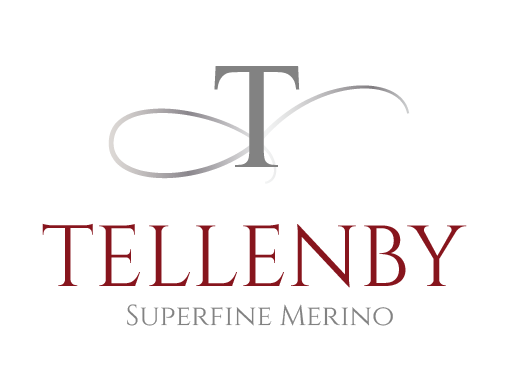 Our cashmere and wool are sold under the combined trademark name BOWMONT but, the Merino breeding side, the Superfine stud operation, is run under the name TELLENBY. For more information about our Australian Merinos, visit our new website.